Maxx is confronted by Mr. Gone in the outback, and spills vital clues about how he became the Maxx. Meanwhile, outback Julie retreats to her rock lair and begins the slow process of healing. Completely remastered-each page has been painstakingly scanned from the original art by Sam Kieth, who is also overseeing the new coloring. 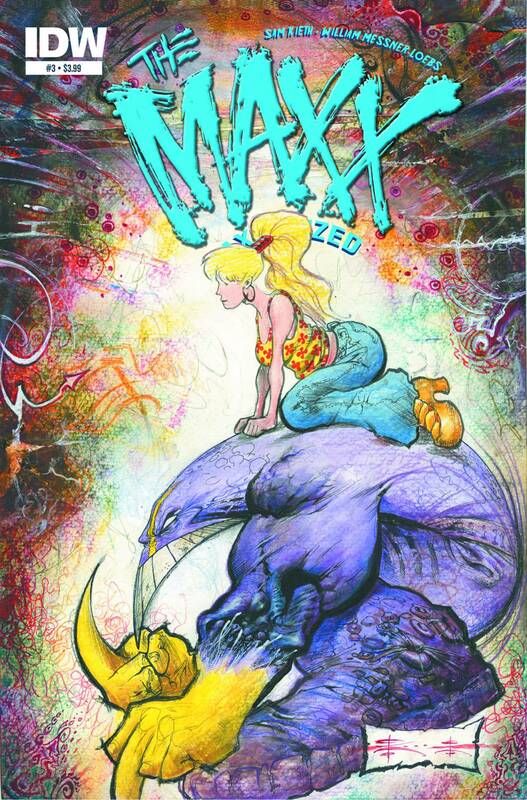 This is The Maxx better than ever!